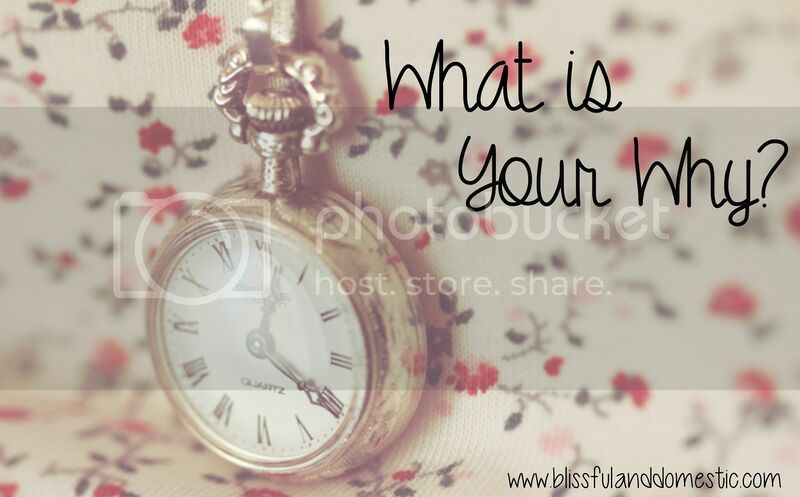 Blissful and Domestic - Creating a Beautiful Life on Less: What is Your Why? We all have reasons. Reasons why we do things. Things like, how we live, how we treat others, where we live, why we live the way we do. Motivation can be a powerful tool. Where does motivation come from? Everyone believes in something. Everyone is Passionate about something. Find your passion and take off with it. What excited you when you were young may not excite you now that you are older. Be willing to let go of goals that no longer stimulate you; it's ok. You are not a loser just because you did not finish something you no longer desire. It is alright to change your course and go a new direction. Move decisively toward the goals you have established, even if they are different than they used to be. Don’t be a prisoner to your dreams of earlier years. Just like the song says "To Everything There is a Season". Passion is a clue to your new season. If you knew you could not fail - what would you do? What is your passion... what were you put here to do? What do you love so much it does not seem like work? What would release you into your calling, purpose, passion... Your WHY! Another way to say it is: If I had__________, I could ___________. What have you always dreamed of doing, accomplishing, traveling to, give back/serve? Intolerance of your present creates your future. Don't let yourself get comfortable in a place you don't want to be. You will never leave where you are until you decide where you want to be. Figure out where you want to be and start taking steps to get there. Keep taking steps, even small ones count. Sometimes I need to write out my plan. Seeing it on paper makes things real. Seeing the steps broken down makes things easier to handle. I used this process when we moved 3,000 miles across the country. We took major steps, big moves as a family. Not only did we change our lives, we found our passion and now we are right where we are supposed to be. You can get there too! Love this! We had a similar thing happen in our family. My hubby thought he was suppose to do a certain job. 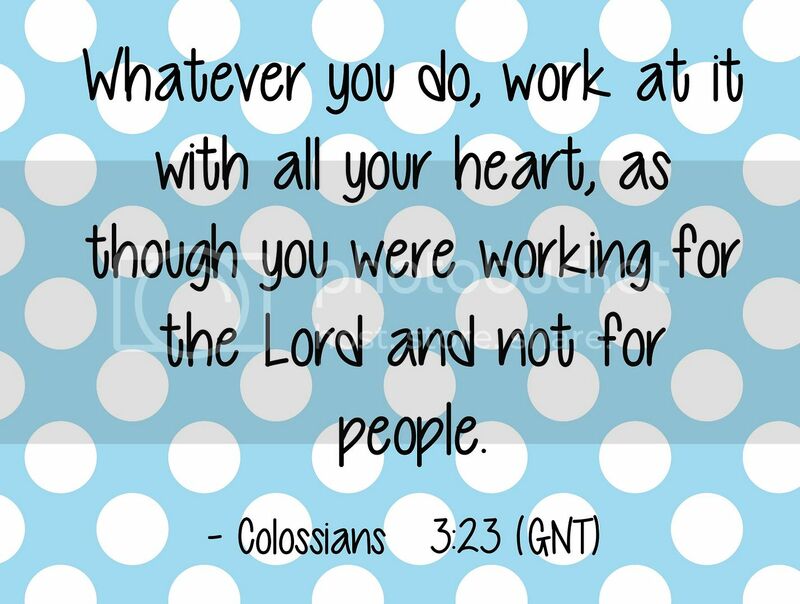 He worked hard and got there, only to realize that Heavenly Father had a different path for him. It has been quite an experience to now shift gears, but one we have been so blessed for. Thank you Erica for that inspiration. Thank you for this wonderful and timely guest post! I've been discussing all of these things with my son and it will be extremely helpful when we sit down together to figure out his goals and how to achieve them...God bless you Danielle and Erica!